Situated in the heart of South Delhi, K.R. 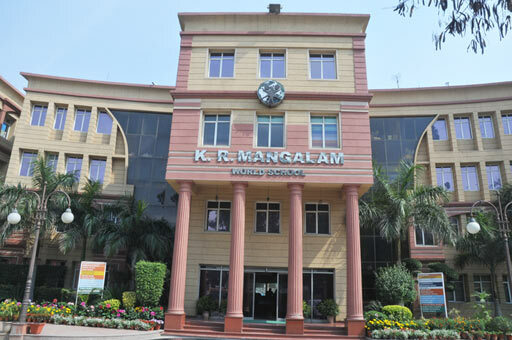 Mangalam World School, G.K-II is committed to providing innovative, high quality and well-designed learning facilities for the children.Some of the unique features of our school include a three storied centrally air conditioned building which provides an exemplary ambience. The school provides state of the art infrastructure and amenities supported by the commitment and experience of the management.